While a lot of graphical user-interfaces and utilities are available for Linux, there are times when one needs some command line skill sets to get things going. After installing my Raspberry Pi with an Debian operating-system and using the popular "X Window System" to manage it, things went bad today as the "startx" command failed to load the graphical user-interface. Upon digging up through terminal using "df -h" command, it was clear there was no space left on the rootfs partition which was causing "X" to fail loading. It needs to be noted that the official Raspberry Debian Wheezy Image does not partition the SD card to it's full capacity, and we need to do that later as instructed ahead. Extending the root partition to utilize full-space will also get rid of application launch errors caused due to non-availability of disk space in rootfs partition. 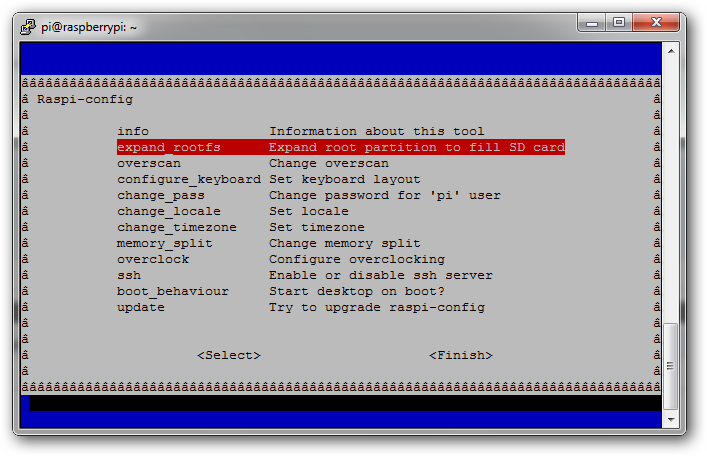 Use the expand_rootfs menu option to extend rootfs to fill all available space on the SD card. 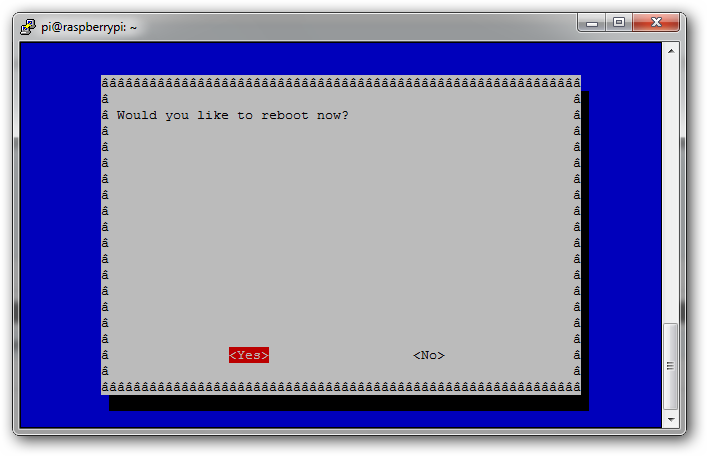 Follow onscreen instructions and reboot to complete the process. After rebooting, the df -h command should reflect the changes and applications should launch as earlier. Thank you! This saved me today! "/dev/root is not the last partition. Don't know how to expand." I have an 8GB card with a 4GB home partition. 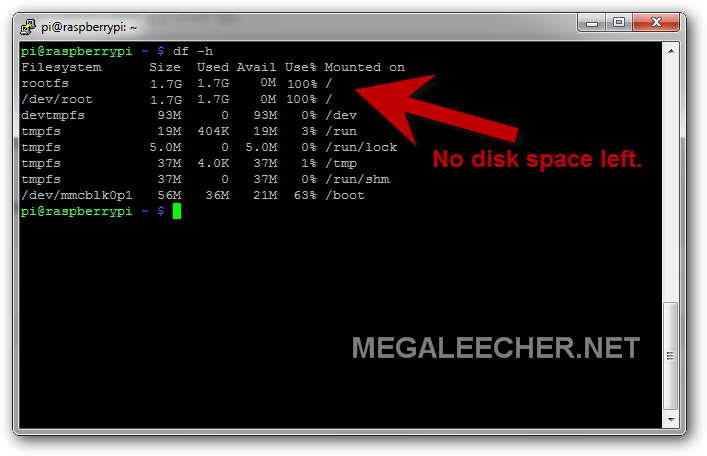 So I used Parted Magic to resize the home and root partitions.